Remember these prints that everyone put on sweatshirts and embellished with glitter glue? I found this little guy already fused to Wonder Under and waiting for a grandchild in my craft stash. 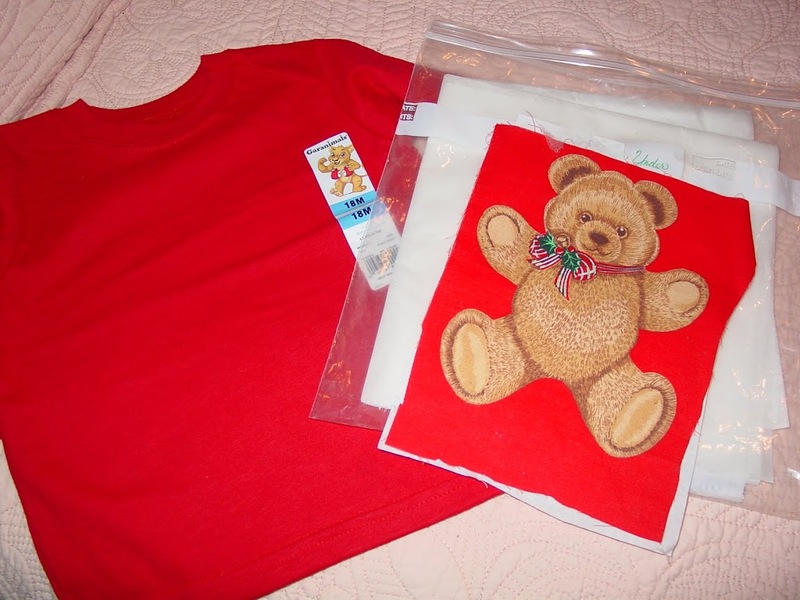 I picked up a plain, red, long-sleeved tee shirt at WalMart Sunday, and it looks like I’ll be getting out the iron, soon! 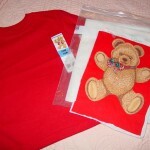 Filed under baby tees, fusing |	Comments Off on Something Else I Found!